Is it springtime yet? Have the Cherry Blossoms bloomed? That's the feeling this stunning 24" Cherry Blossom Wreath will bring forth, no matter what time of year it is. 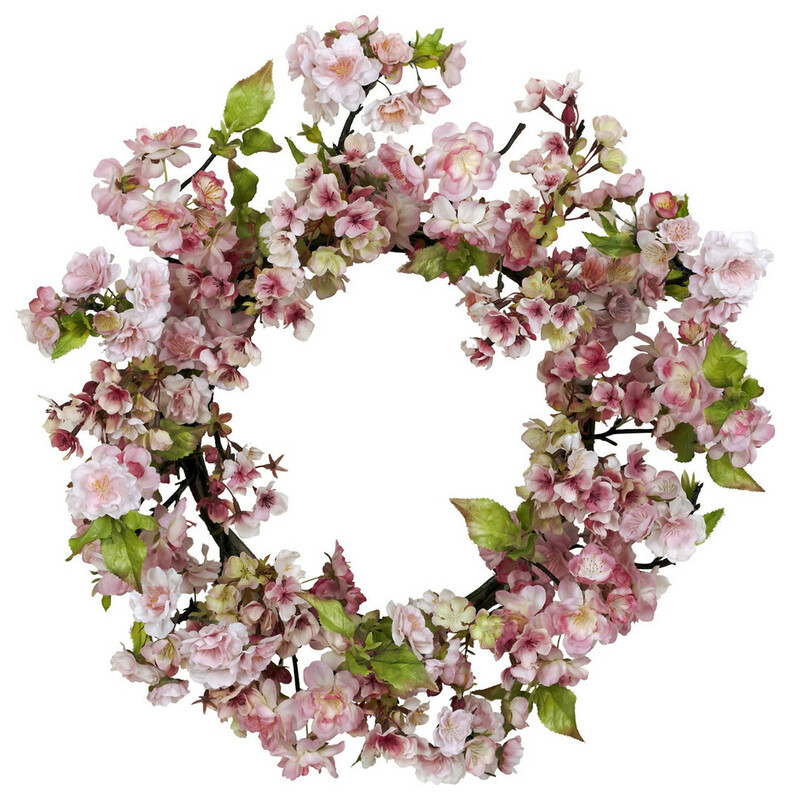 People flock from all over to see the Cherry Blossoms every year, and just one look at this wreath will reveal why. The delicate beauty" the warm feeling" all wrapped up in a circle of goodness. Buy one for your home, and another as a gift.